WestStein Online Account with WestStein Prepaid Mastercard for Children Pocket Money WestStein Prepaid Mastercard is great for the financial needs of a family. You can get up to three secondary cards to one main account, and use them as prepaid debit cards for kids. 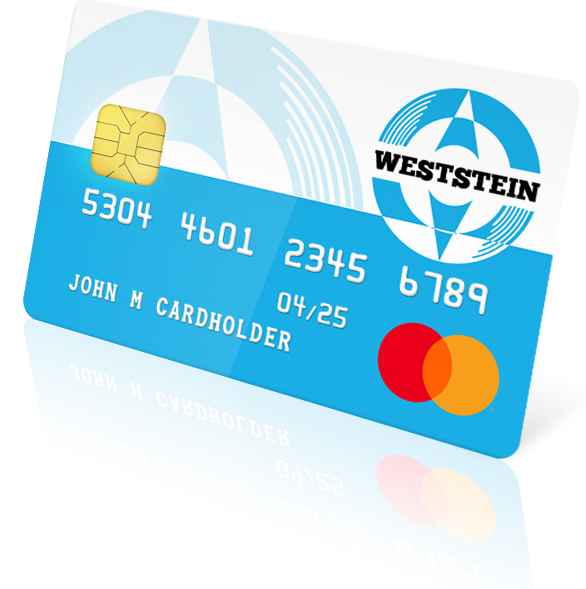 WestStein card is a modern and safe way to give pocket money to your children above 13 years of age and still keep control over their spendings, while teaching good money management habits. You can easily send your kids some cash any time by transferring money from one card to another within seconds, locally or to another country if necessary.